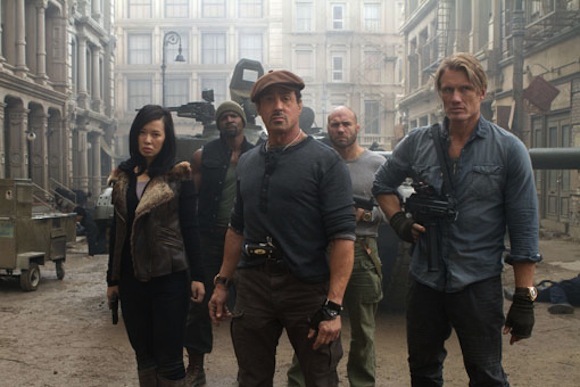 Movies: The Expendables 2 — Enough with the Old Men, Let’s Get Some Women Up in Here! 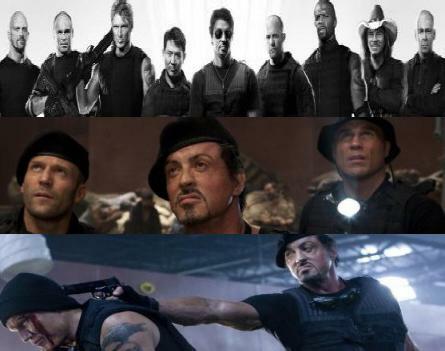 Sitting through The Expendables 2 last week, with plastic surgery-ravaged male faces, gory death scenes and laugh-out-loud (not in a good way), face-palming dialogue, it got me thinking about a recent rumour that there might be a female Expendables-esque movie coming to a screen near you. 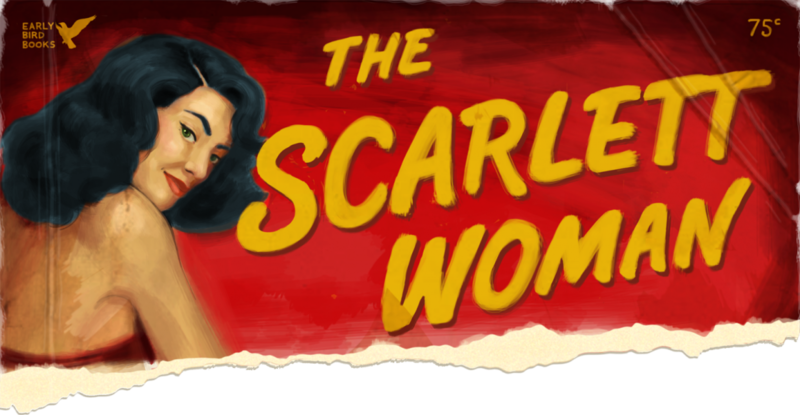 While some of the names thrown around—Tia Carrere, Lucy Lawless—are a bit lacklustre, allow me to suggest a few actresses. And seeing as this is essentially a “fantasy football” Expenda-belles exercise, I’m going to be as bold as I can. Feel free to add yours in the comments. The Charlie’s Angels girls: Drew Barrymore, Cameron Diaz and especially Lucy Lui. The ladies of Charmed, but Shannen Doherty and Rose McGowan in particular. And, of course, the Holy Grail of female action stars: Sigourney Weaver. 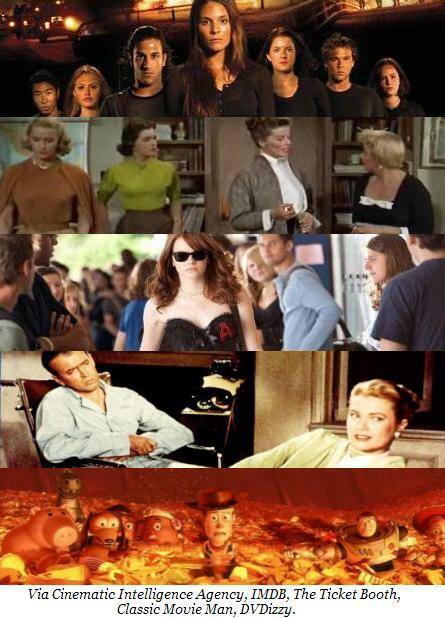 Now, some of these actresses have transcended being associated with a potential film franchise that originally started out as a vehicle for Sylvester Stallone, written by Sylvester Stallone (Angelina, anyone?). But having said that, I think a lot of them would be up for it. Linda Hamilton has guest starred on Chuck as the titular character’s mother, so she knows how to capitalise on her action heroine status, and Sigourney Weaver made what could be seen as the cameo of the year in Cabin in the Woods, so I wouldn’t rule her out, either. Then there are others—Doherty, McGowan, Anderson, Campbell—who don’t seem to have much else going on in their careers at the moment, so I think they’d be shoo-ins. Cabin in the Woods Review.